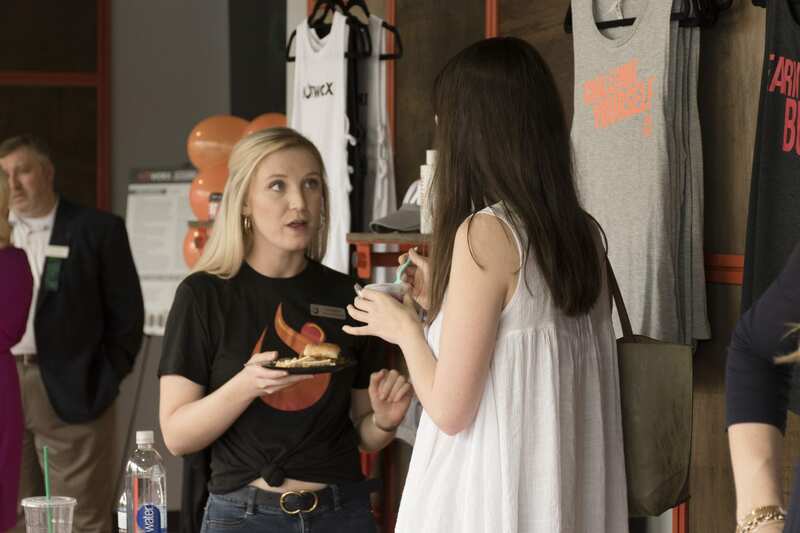 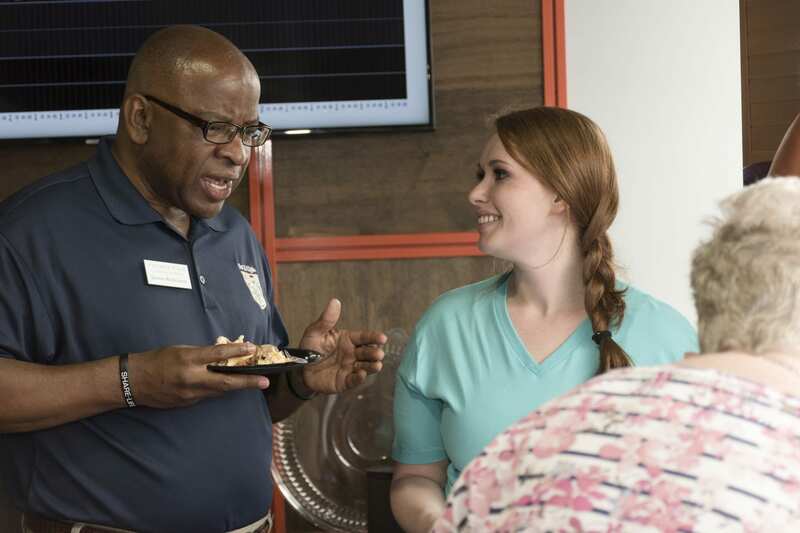 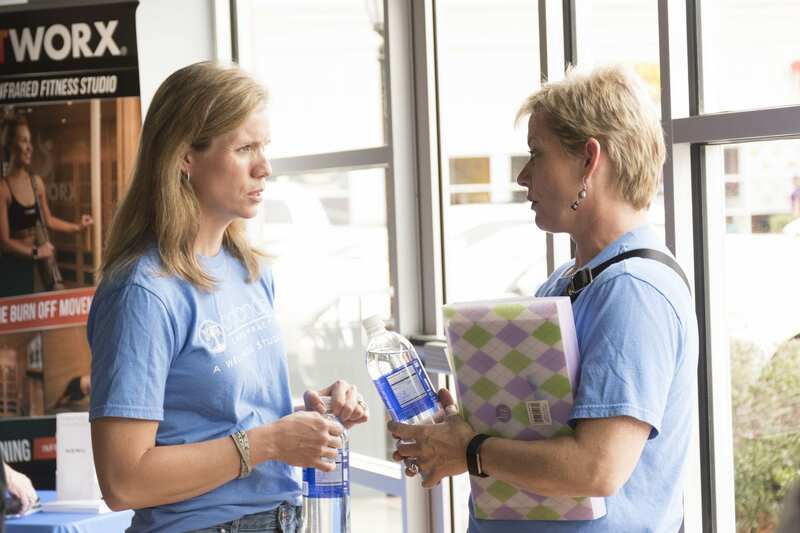 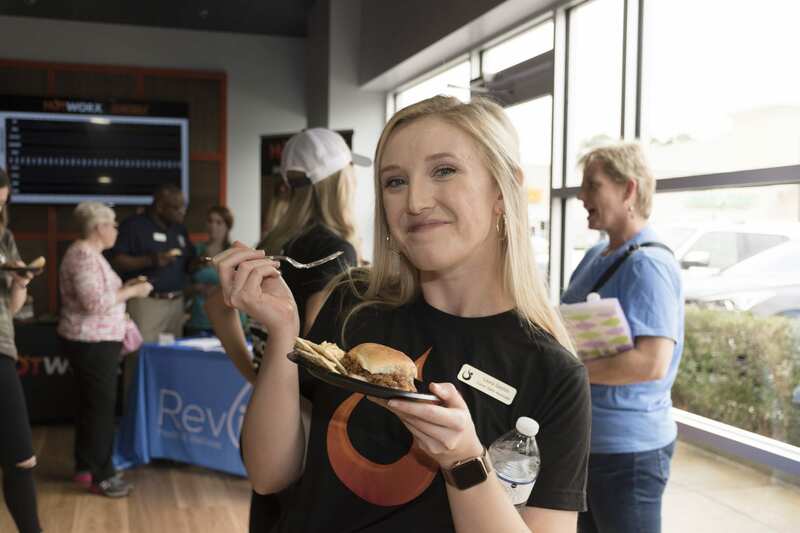 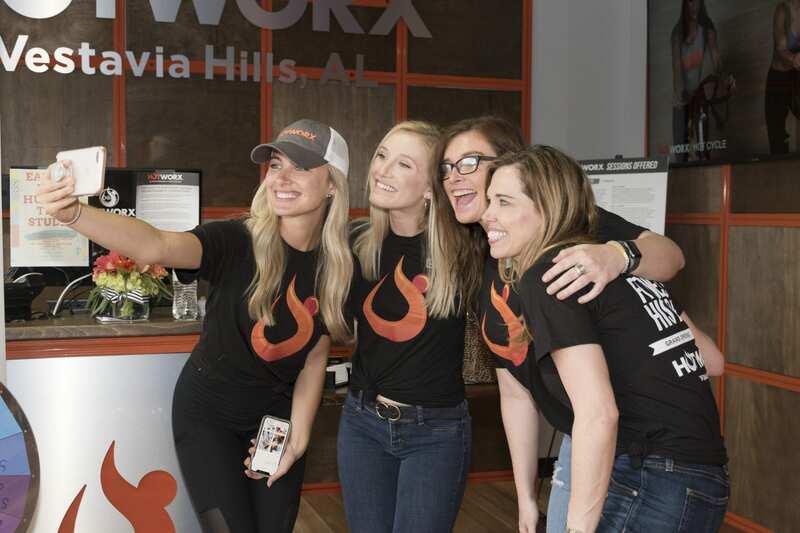 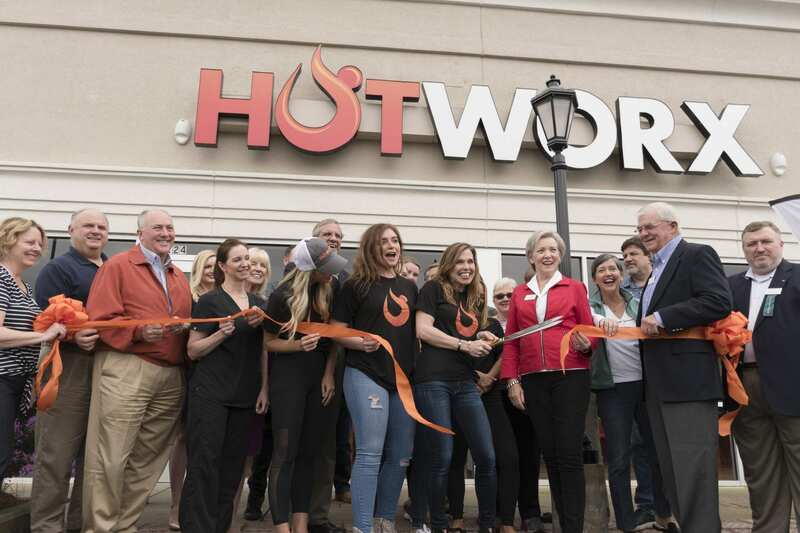 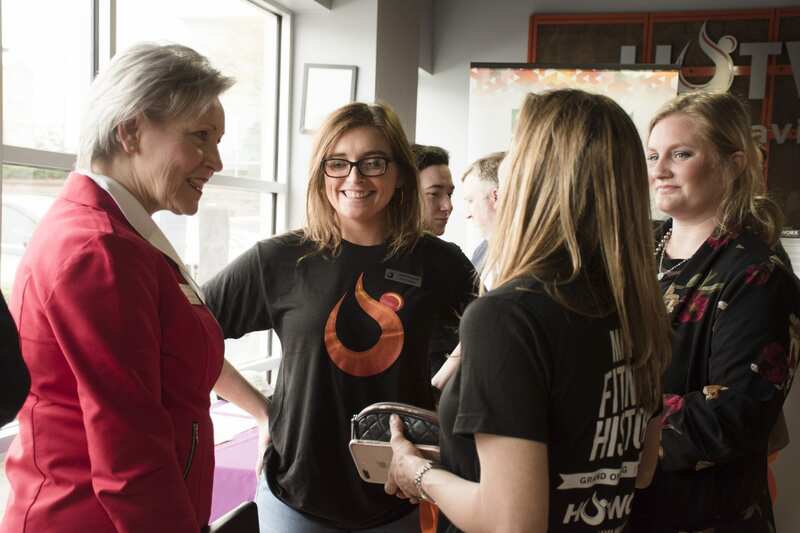 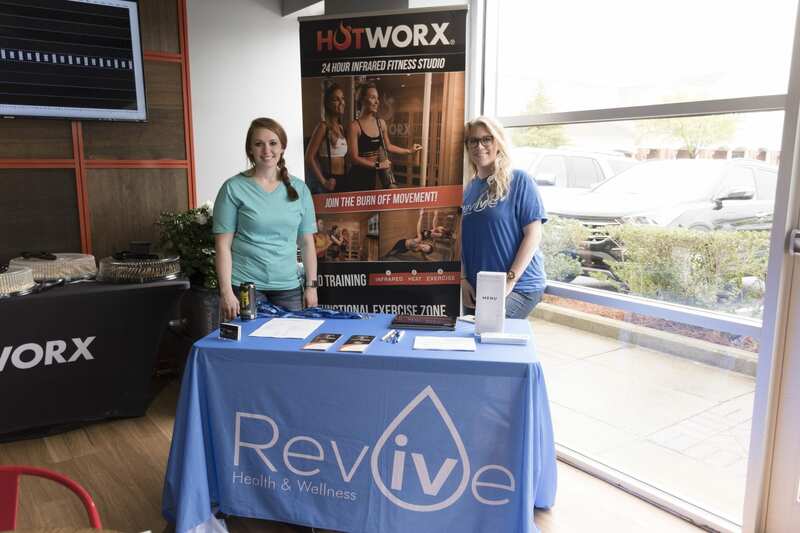 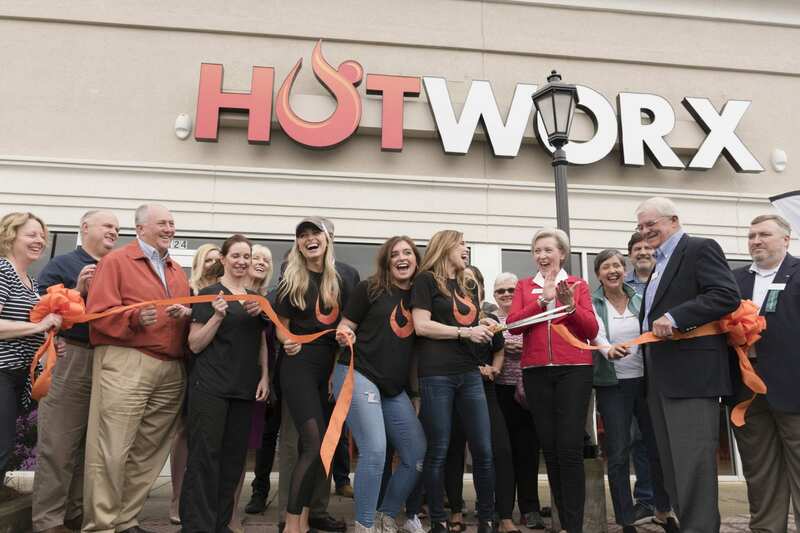 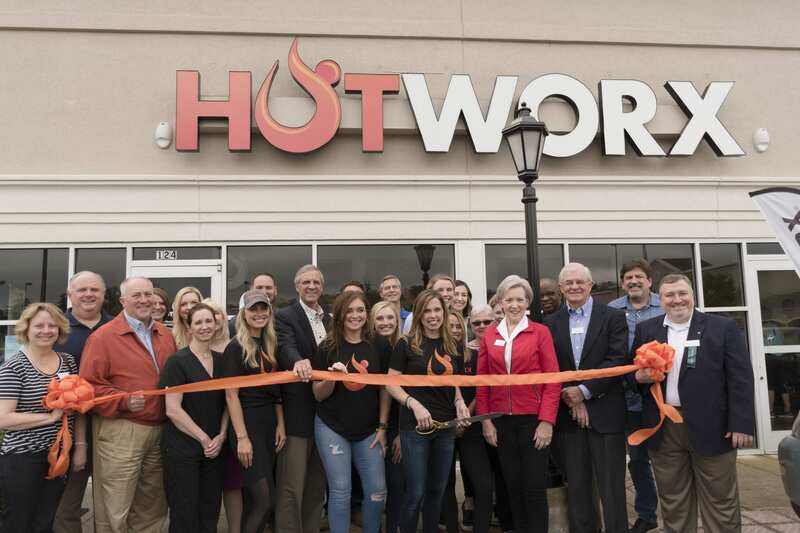 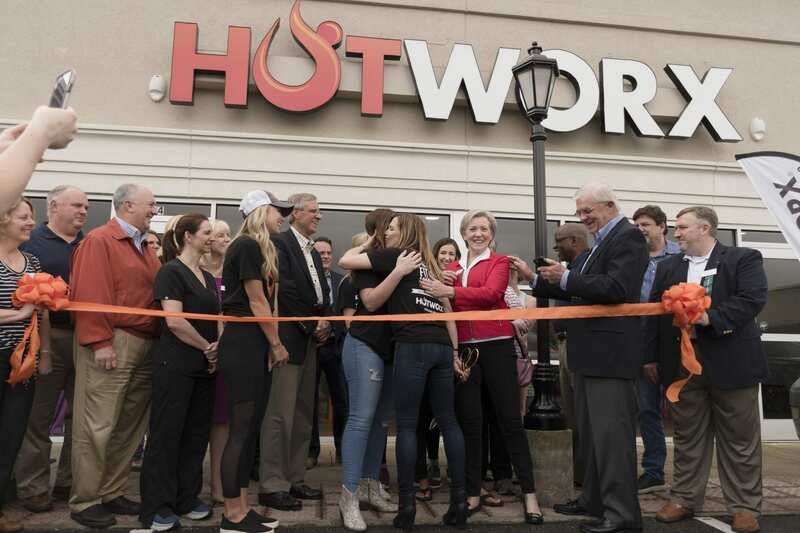 HOTWORX Vestavia Hills celebrated their grand opening event on April 5 at their Vestavia Hills location. 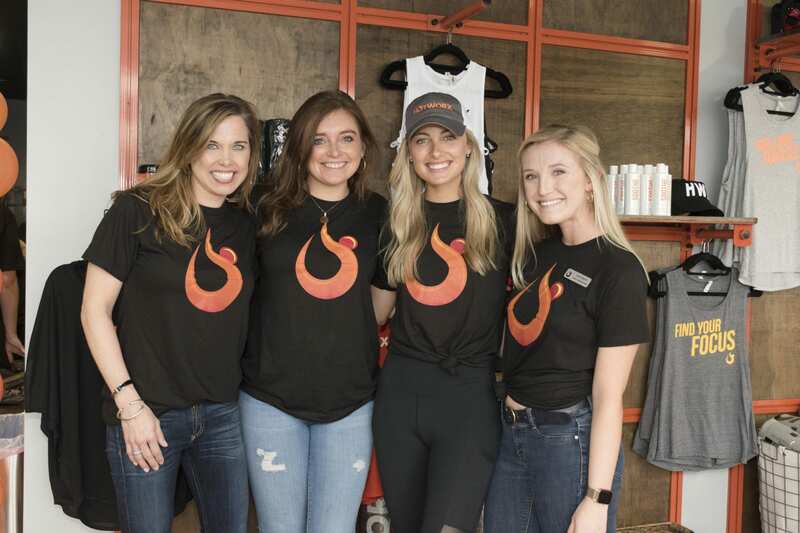 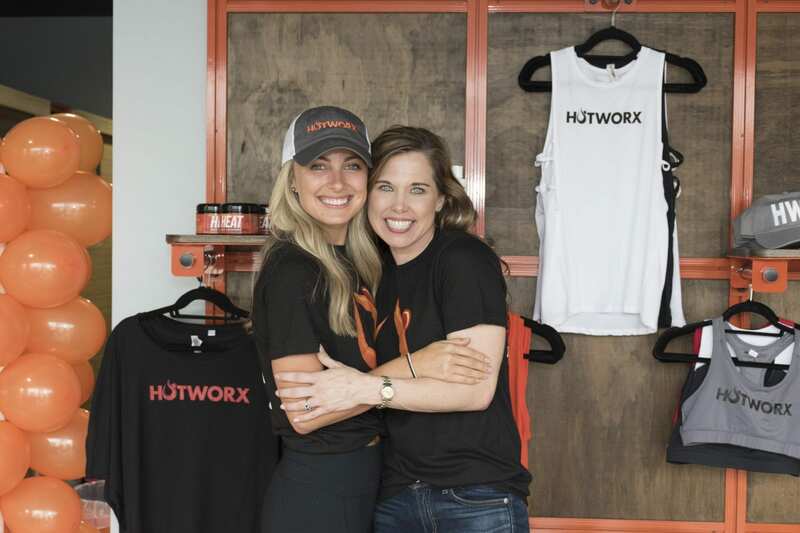 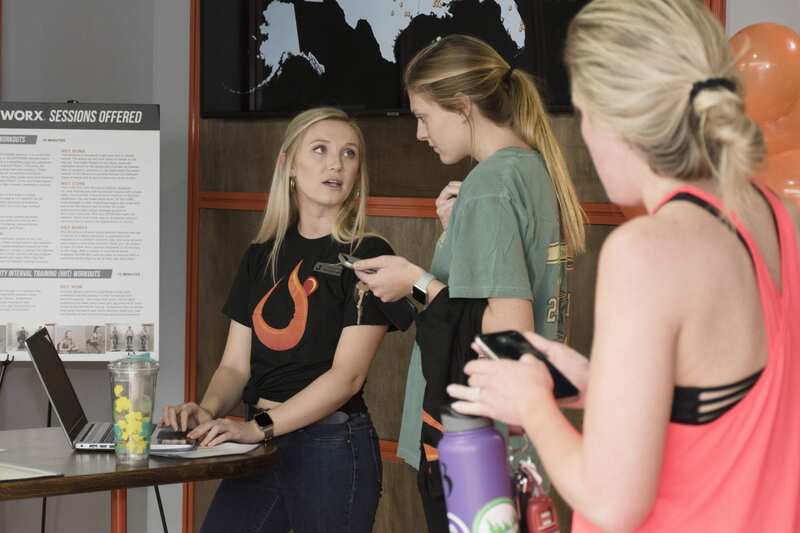 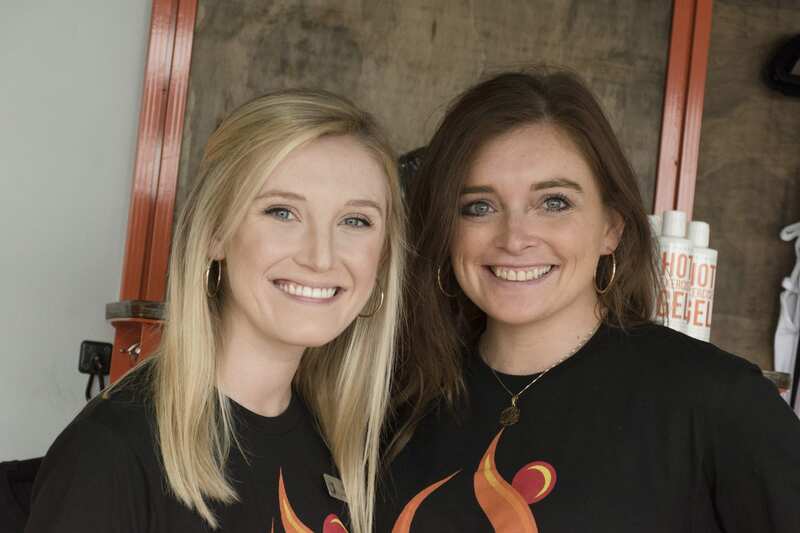 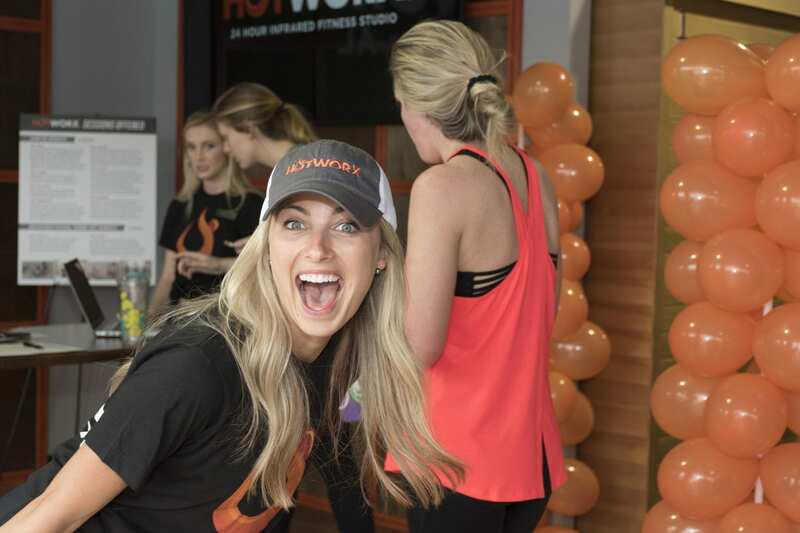 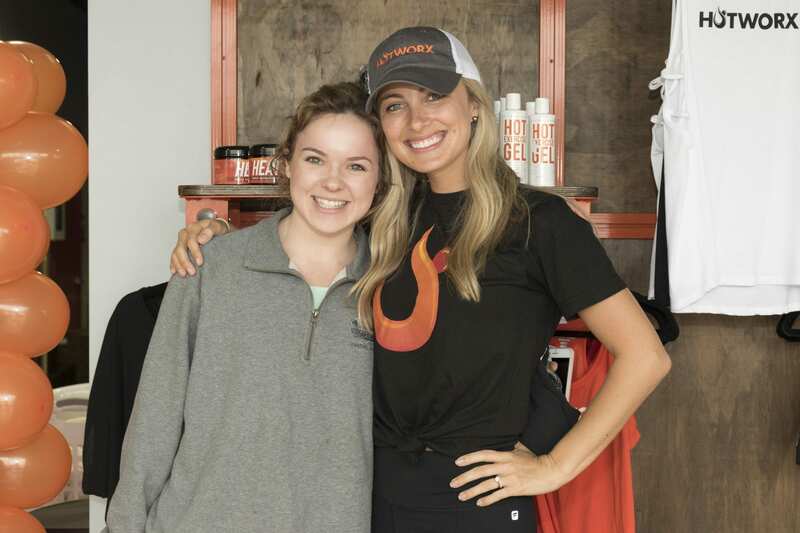 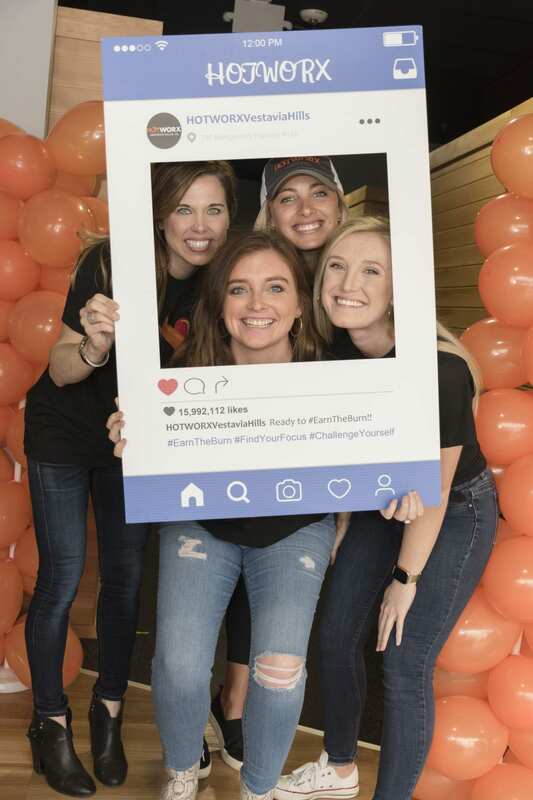 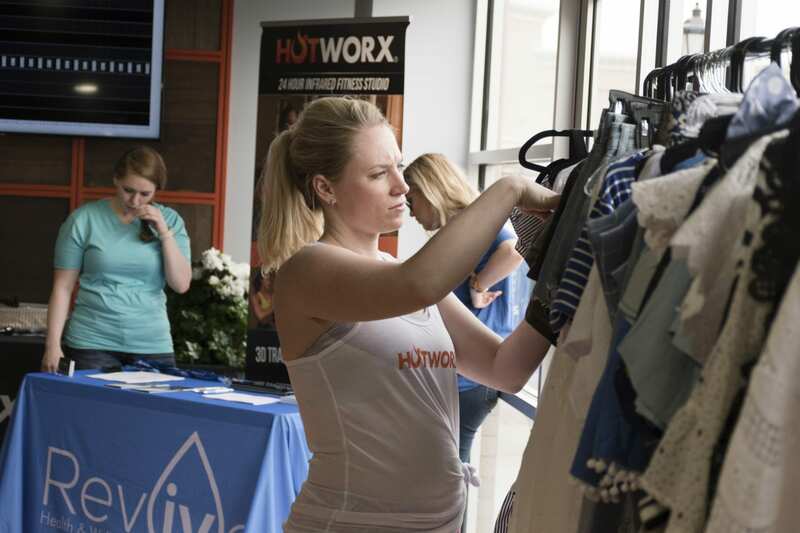 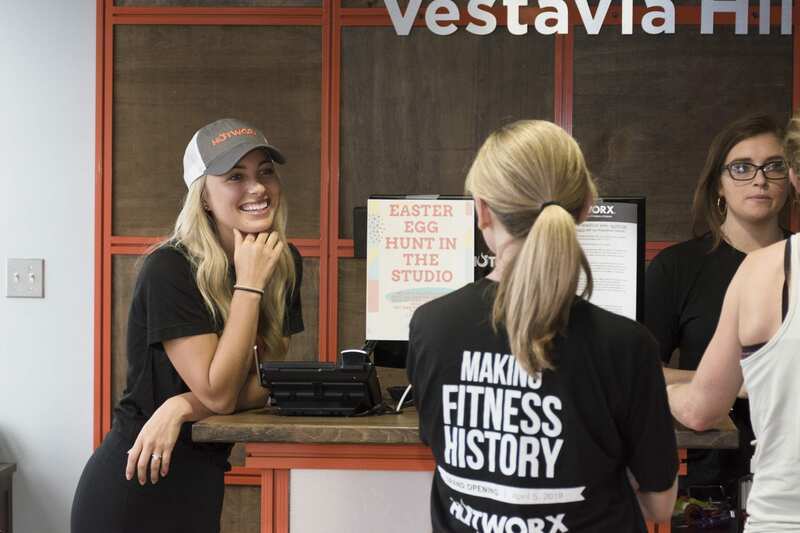 Tori Masters, one of the virtual instructors at HOTWORX locations around the country, traveled to Vestavia from California to attend the event. 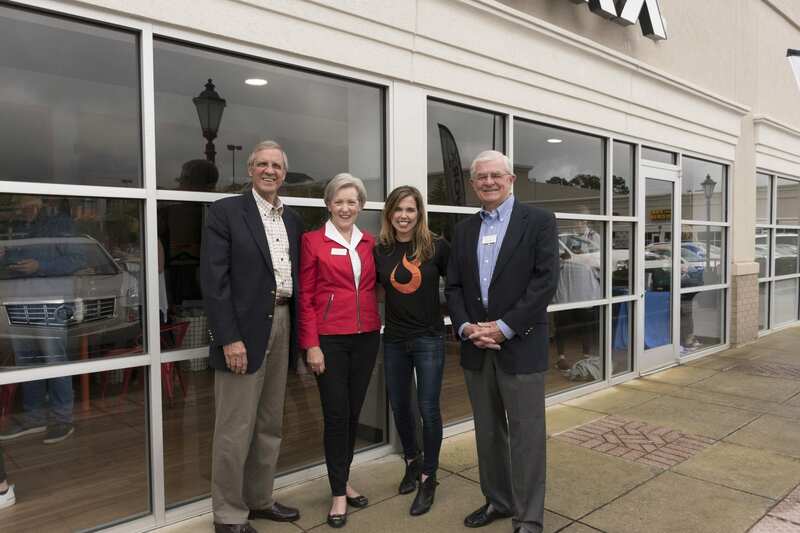 Also in attendance were Vestavia Hills Mayor Ashley Curry and members of the Vestavia Hills Chamber of Commerce. 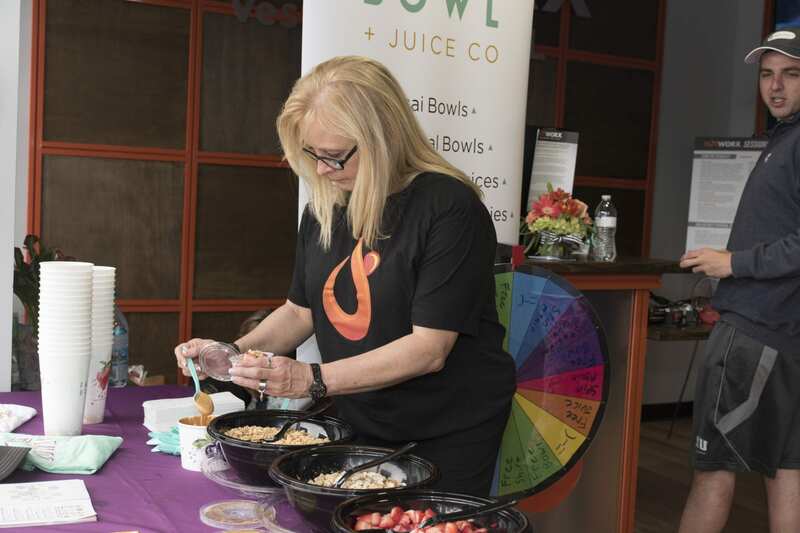 Refreshments from Farm Bowl and Full Moon BBQ were served.